There are new brushes on the market that make the application of your products more effective while conserving more product. There are products that are designed to be age specific and help you look your best at any age. 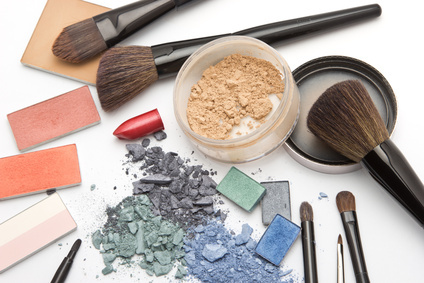 New skills in makeup application and easier, faster ways to do it. Is it time for your makeup update? Let me help! I’ll help you get into the colors and products that make you feel and look great. An update is $50 and only takes about 30 – 60 minutes. Or if you are a DIY gal (Do-it-Yourself) grab a copy of Simply Beautiful – Inside and Out or my latest book Out the Door in 15 Minutes. 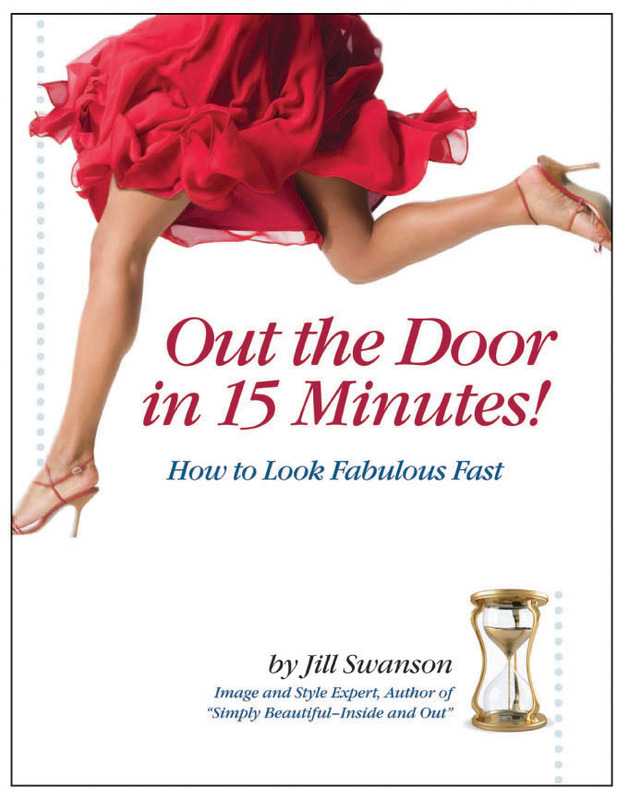 Both contain instructions on how to have a fast fabulous face in 5 minutes or less!